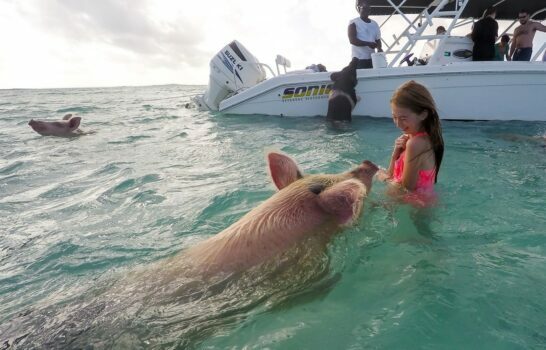 Planning a Cayman Islands family vacation? Lucky you. 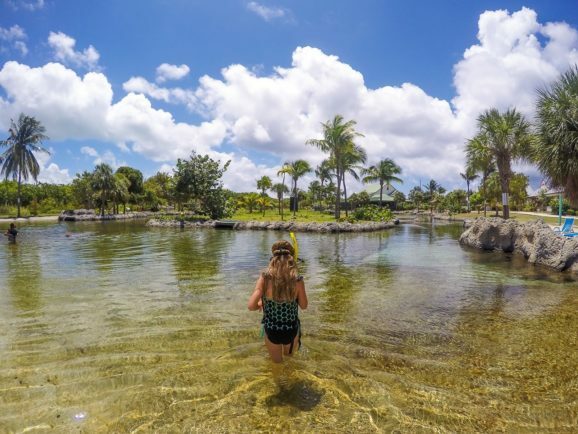 The list of things to do in Grand Cayman with kids is long so be sure to plan accordingly. I knew there would be crystal clear, warm water and sunshine, but the variety of wildlife encounters blew me away. 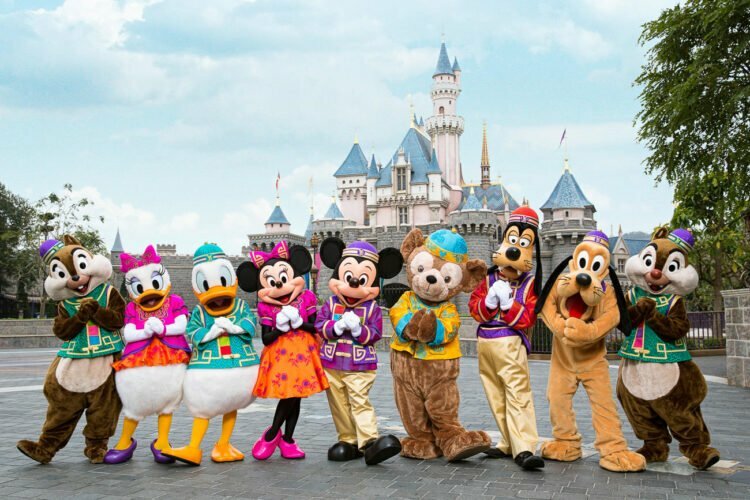 There is absolutely no doubt in my mind that this is one of the best destinations in the world for families. 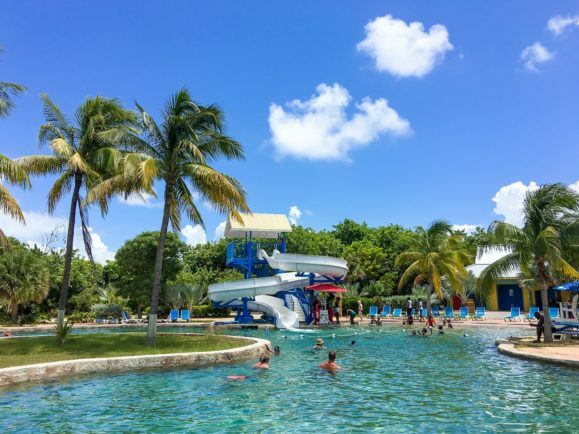 We worked with the Cayman Islands Department of Tourism to organize a really awesome itinerary that included most of these attractions over a span of four days. The rest we’ll catch on our next visit because we will certainly be back. 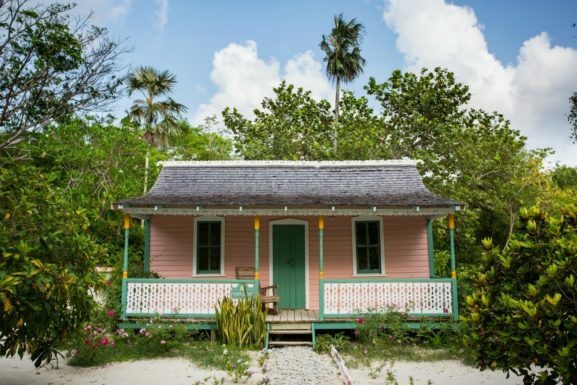 This Cayman Islands attraction is one of the most popular for all ages. Now that we’ve been, I can see why! About 130 southern stingrays cruise a series of sandbars out in the North Sound. 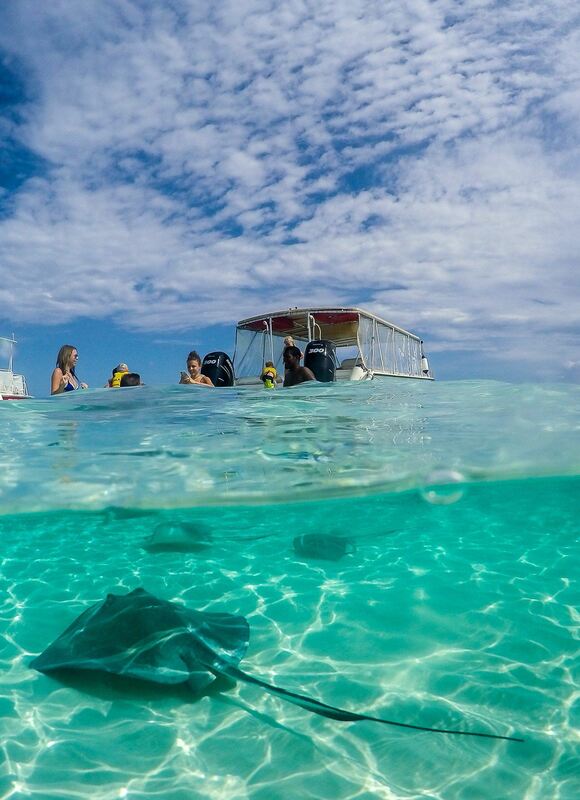 The area is known as Stingray City. Stingrays have been congregating here for decades likely because fisherman used to stop at this sandbar to clean fish. Scraps were tossed into the water so stingrays began to associate the sound of boats with food. A longstanding tradition had begun that has since morphed into people swimming with the stingrays and feeding them by hand. Each boat is only allowed to bring a certain amount of food for them. I would say the water here is no more than 3 feet deep. The stingrays are not shy and though gentle, in our experience, some are quite big. You can kind of glide around in the water with them hovering on your arms. It’s a very, very unique experience to be with these creatures in their natural habitat. 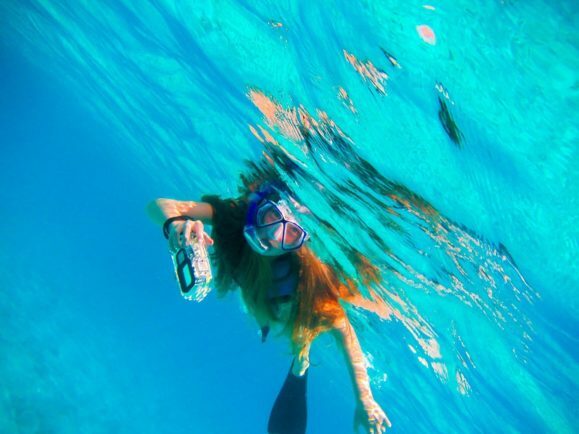 We took a half-day tour with Red Sail Sports directly from The Ritz-Carlton, Grand Cayman that included snorkeling at a reef and a visit to Starfish Point. 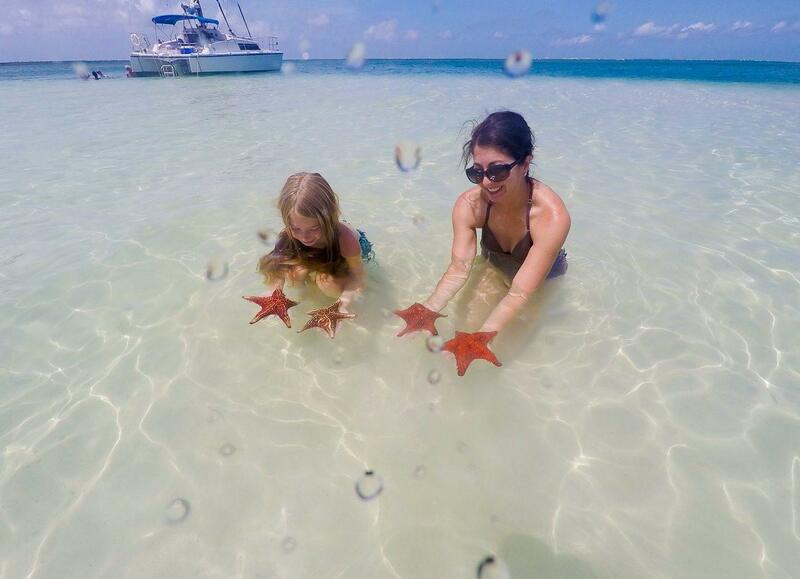 Starfish Point is a public beach with crystal clear shallow waters on the north side of Grand Cayman. Red starfish hang out in the shallow waters here and leave little footprints in the sand as they move. With so much water at roughly a foot deep, it’s a great place for toddlers and young children to play. 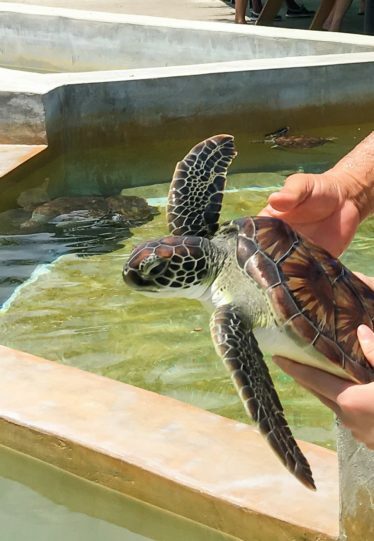 The Cayman Turtle Centre: Island Wildlife Encounter is by far the most popular Grand Cayman attraction on land. They’ve released over 31,000 turtles into the wild. Our guide there said they’ve been spotted as far away as Venezuela. Upon entering the centre, you will be mesmerized by the breeding pool full of giant green turtles weighing up to 600 lbs. So cute. 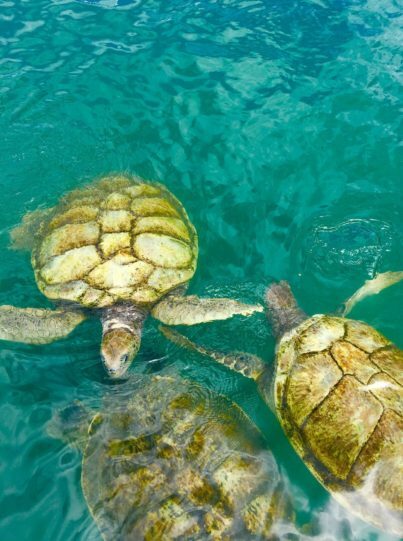 If there’s a green turtle feeding happening during your time there, be sure to watch. 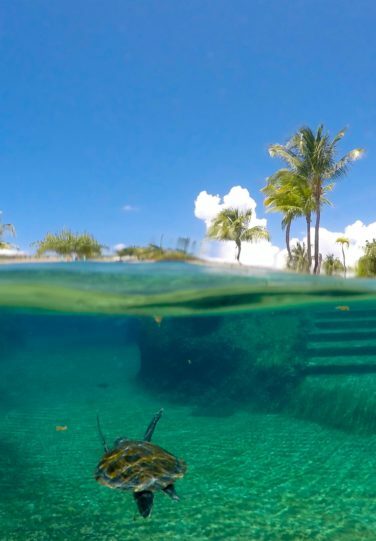 The highlight of our visit though was snorkeling with young turtles and other tropical fish in the manmade Turtle Lagoon. The water is a tad murky but we were able to swim near several turtles. Gear is provided on site so no need to bring your own. The centre is also home to the island’s largest swimming pool with waterfalls and a waterslide, a turtle hatchery, turtle touch tanks, an aviary, a saltwater crocodile and predators in their own lagoon. Plan for about a half-day visit. To the right of the centre (if facing across the street) is a lovely oceanfront restaurant called Makabuka Tiki Bar and Grill. Go for an al fresco cocktail, conch ceviche or even a fried lobster sandwich before or after your Cayman Turtle Centre: Island Wildlife Encounter visit. This unique program by The Ritz-Carlton showcases the natural environment and culture around resort properties. In Grand Cayman, you don’t have to be a guest of the hotel to participate. The list of small-group program offerings led by trained naturalists varies, but caters to ages four and above. Our Jean-Michel Cousteau’s Ambassadors of the Environment Program excursion was an underwater photography lesson at a reef in George Town. 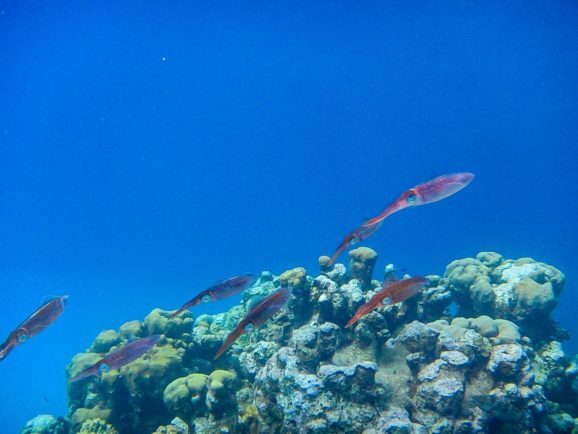 We saw different sea life, including a shoal of squid from snorkeling adventures off of Seven Mile Beach and the reef that was part of our Stingray City boat tour. An opportunity to kayak through mangroves was another choice on that day. 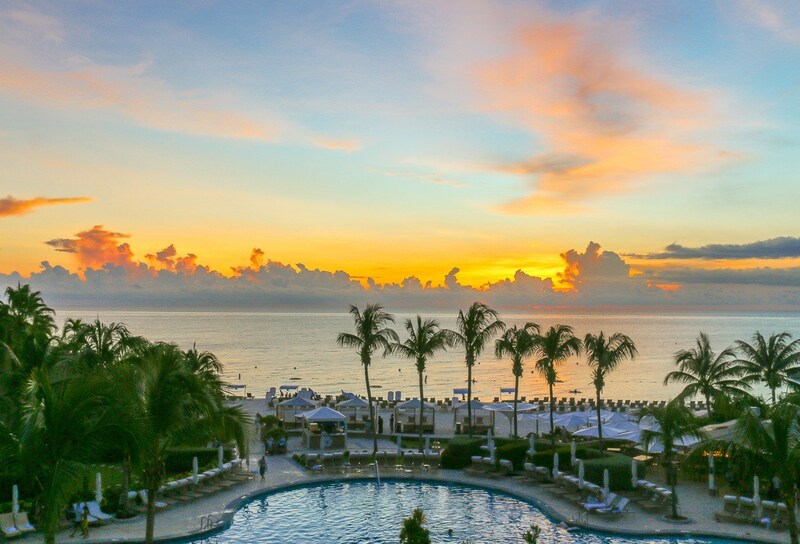 You can read my review of The Ritz-Carlton, Grand Cayman. We stayed at the luxury resort and loved it. Do not miss out on seeing Grand Cayman’s bioluminescent bay. The experience was definitely a trip highlight for both my daughter and I. Pictures simply do not do it justice. Tiny organisms known as Pyrodinium Bahamanse sparkle when they rest but light up when the water moves. They’re able to exist because the nearby mangroves provide necessary nutrients and the flow of water in the bay keeps them in place. When booking with Cayman Kayaks, you have two choices. 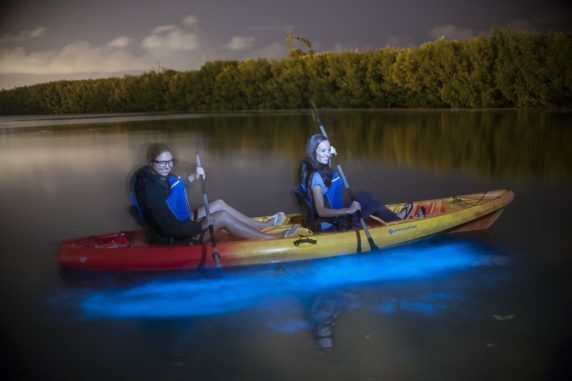 Guests can paddle about 10 minutes or so over to the bioluminescent bay from Rum Point in a double kayak. My daughter is 9-years-old and not the greatest kayaker in the world (yet) so we choose the electric powered catamaran. The boat was specially-built to provide the least amount of disruption to the bay and ultimate viewing for guests. Panels in the floor are removed once entering the bay in order for guests to play with the microorganisms. It’s incredibly cool. Bioluminescence is always present but the best visibility happens during moonless nights. The upshot is that less light pollution meant the stars were out in full force so we learned a little astronomy, too. Check Cayman Kayak’s calendar for tour dates. Leave the camera behind as it’s nearly impossible to capture the bioluminescence without expert gear. I tried. Plan for extra time to watch the sunset at Rum Point, perhaps from your dinner table at Rum Point Club. Cayman Kayak’s tours meet just across the parking lot. This unique Cayman Islands tour is all my daughter could talk about in the days leading up to our trip. 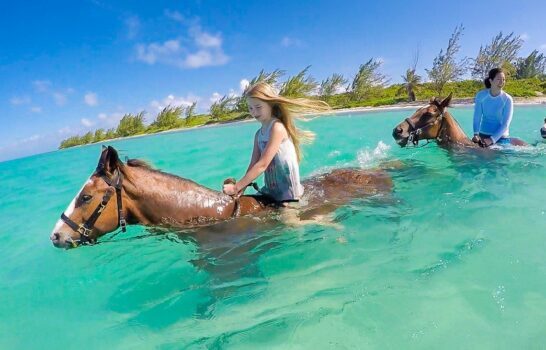 Pampered Ponies has the only true swimming horses on Grand Cayman. We took a lovely ride down an uninhabited beach, removed the saddles and rode into the ocean where the horses began to swim (and grin). I wrote a more detailed account of our Pampered Ponies tour including a short video so you can see what it’s like. The Queen Elizabeth II Royal Botanic Park is a place to learn about the flora and fauna of the island as well as its history. A two-acre lake area forms a habitat for the endangered Cayman Blue Iguana and a breeding ground for other wildlife. 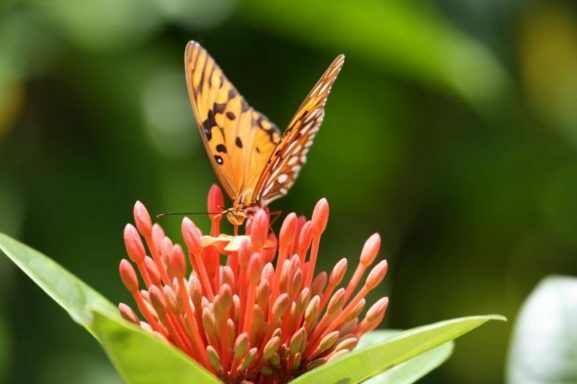 The iguanas are definitely a highlight as is sighting some of the 60 species of butterflies (5 endemic to the Cayman Islands) that call Grand Cayman home and enjoy the beautiful flora inside the park. It’s a very popular Cayman Islands attraction that we will certainly visit on our next trip. 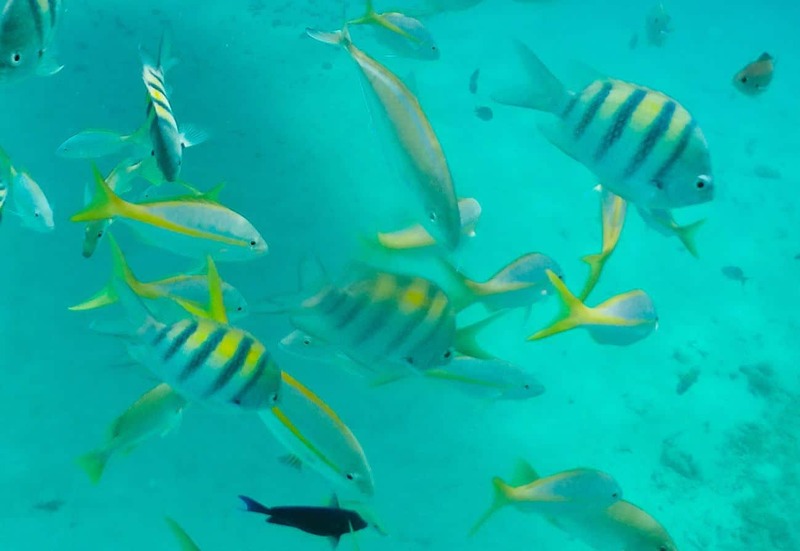 See why the Cayman Islands are one of the best diving sites in the world without getting wet. An Atlantis Submarines tour takes guests to depths of 100 feet while maintaining sea level pressure. Tropical fish and reefs are seen through the submarine’s windows. Tweens and teens will love blowing off steam at one of the world’s largest skate parks. 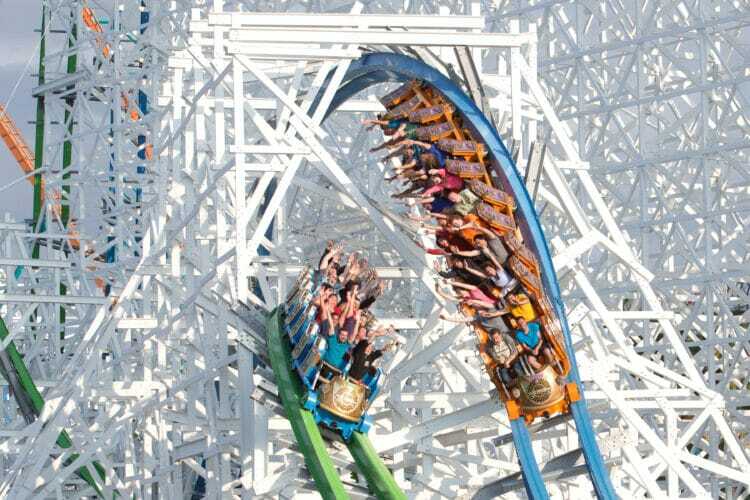 They’ll surf waves up to 11′ as well as ride through bowls and half-pipes scattered throughout over 52,000 square feet of concrete. Black Pearl Skate and Surf Park has areas for beginner, intermediate and advanced riders. An hour or so at the Grand Cayman National Museum will give visitors a good overview of why the Cayman Islands are so unique. It’s in George Town and not too far from the cruise ship terminal. Kids will love the interactive exhibits about local wildlife (including sea turtles), ecology of local reefs, local birds and more. 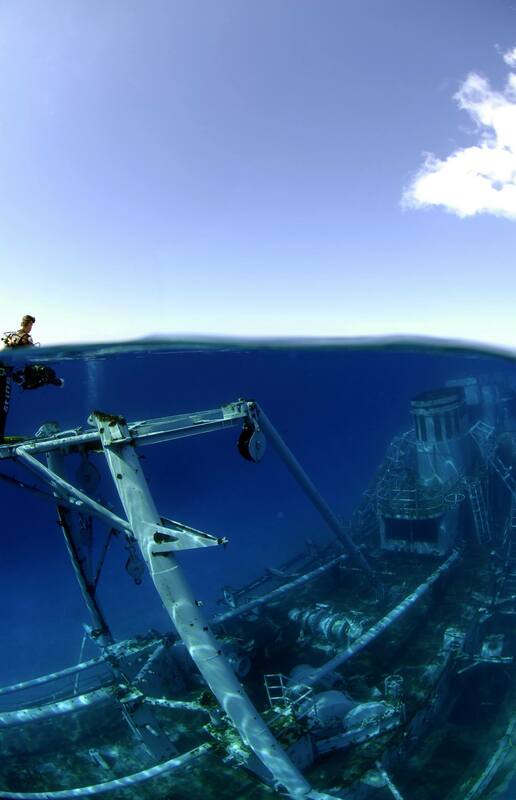 If your kids are old enough to dive, definitely take an excursion to the Kittiwake Shipwreck, a designated marine park. The ship was in service from 1945 – 1994 with duties including the recovery of the Challenger Space Shuttle disaster. You can also snorkel around the shipwreck as well while spying tropical fish, urchins, rare sponges and more. Book this excursion through Divetech or Red Sail Sports. 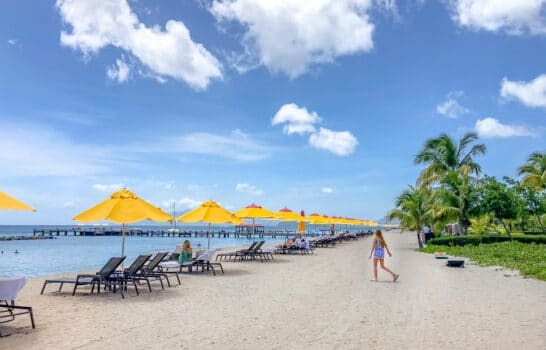 With all of the things to do in Grand Cayman with kids, be sure to plan for plenty of beach time. 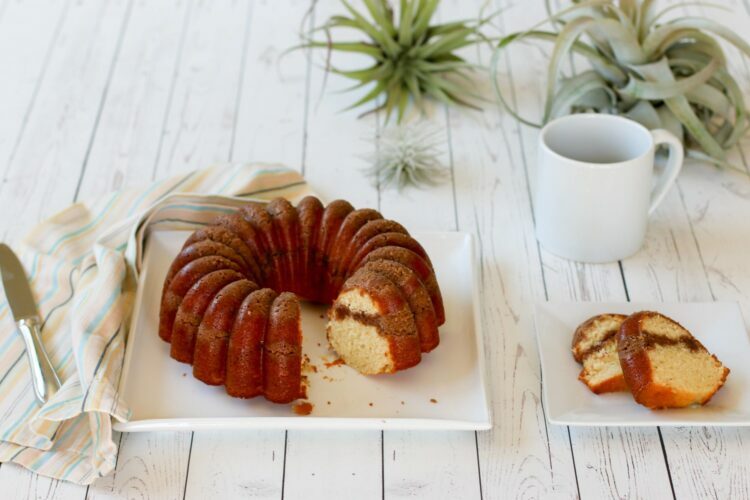 It’s the perfect way to kick-off or unwind after a busy day. If all we did was hang out at Seven Mile Beach for a long weekend, my daughter would be thrilled. It’s a special place. 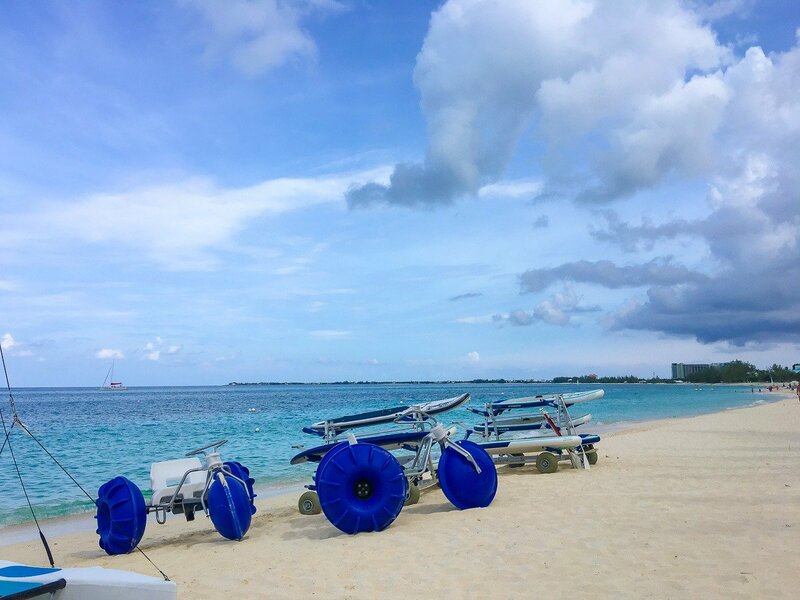 A variety of water sports were included in out resort fee at The Ritz-Carlton, Grand Cayman which meant we could check out snorkels (there were so many fish in knee-deep water in front of our hotel), aqua cycles, clear-bottomed kayaks, SUPs and more whenever we wanted to. Do not worry about kids not liking the food. In our experience, Grand Cayman restaurants all over the island were fantastic. 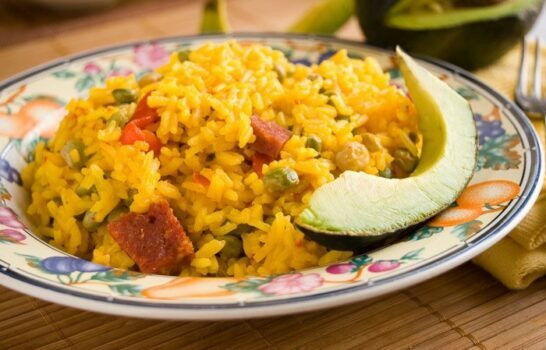 It is not hard to find kids’ menus and friendly restaurant staff were always happy to customize orders if need be. My daughter was even summoned during our meal at the Lobster Pot to feed restaurant scraps to tarpon congregating near the restaurant, another long-standing Caribbean tradition. They say it’s the world’s friendliest island. Locals we came into contact with certainly validated this claim. 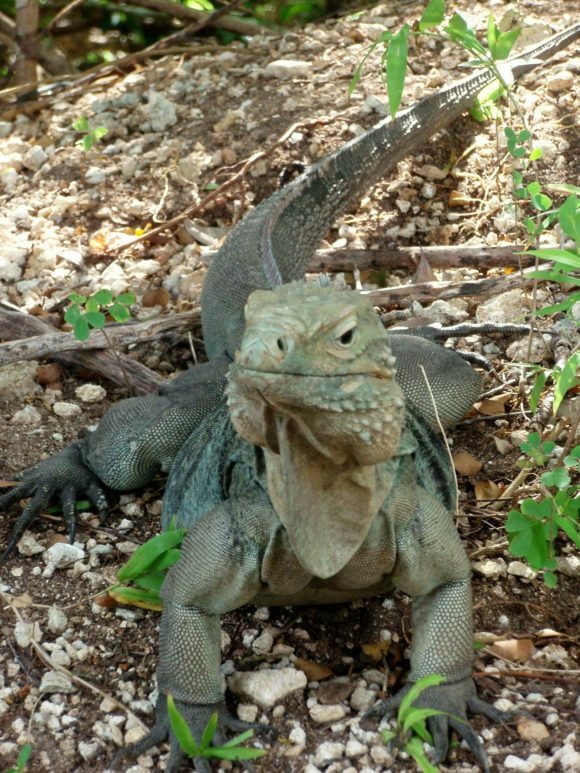 Kids will also love spotting green iguanas are all over the island. One crawled over my foot as we lunched at Makabuka Tiki Bar and Grill, a regrettably-missed photo opp. Bring lots of mosquito spray and sunscreen. There are plenty of grocery and convenience stores (especially in George Town) to can pick up essentials accidentally left at home. The Ritz-Carlton, Grand Cayman had a fully-stocked convenience store and boutique so there was no need to leave the property for necessities. Finally, plan to witness a sunset over Seven Mile beach. They are quite spectacular. My daughter even recorded one on her iPad. 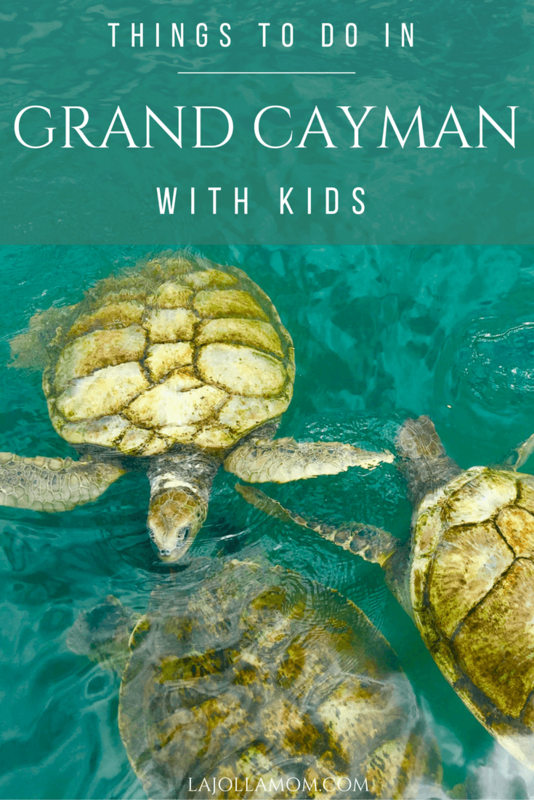 Have you been to Grand Cayman with kids? *Thank you to the Cayman Islands Department of Tourism for hosting our stay. All opinions are most definitely my own. 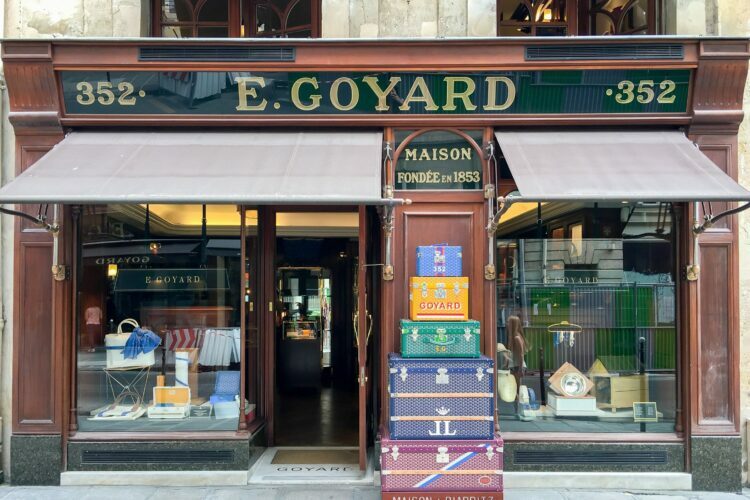 Is it Cheaper to Buy Goyard Handbags in France? 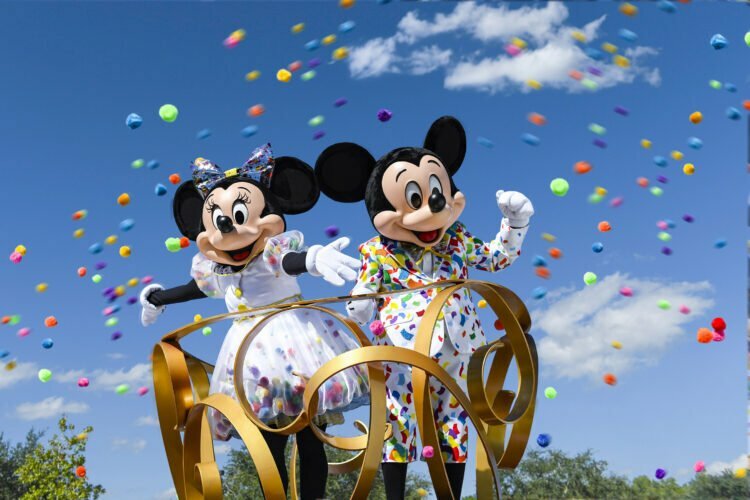 Wow, there’s so much to do her with children, I would love to go with my niece and nephew, they would totally get into any of these activities. Wow! Everything here looks so naturally gorgeous. 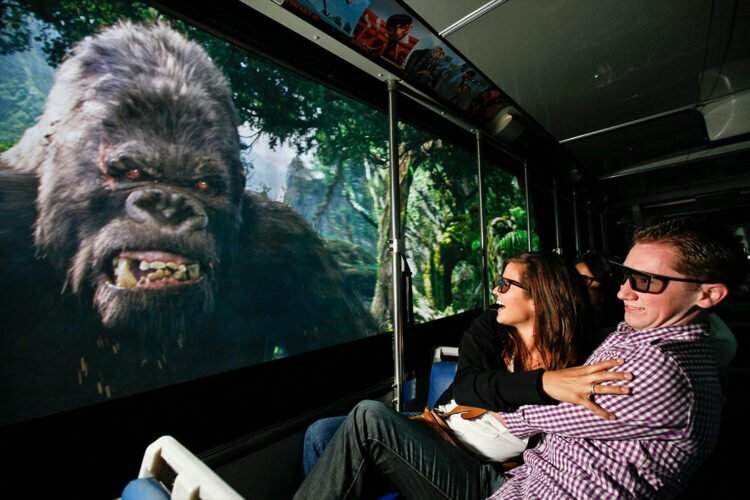 I am personally drawn to all of the animal encounters and expeditions. The starfish experience is incredible! I can’t believe you did all this in 4 days. I was there a week and didn’t cover it all. In fact, I’d never heard of Starfish Point, but that sounds lovely. And er, more my style than stingrays! 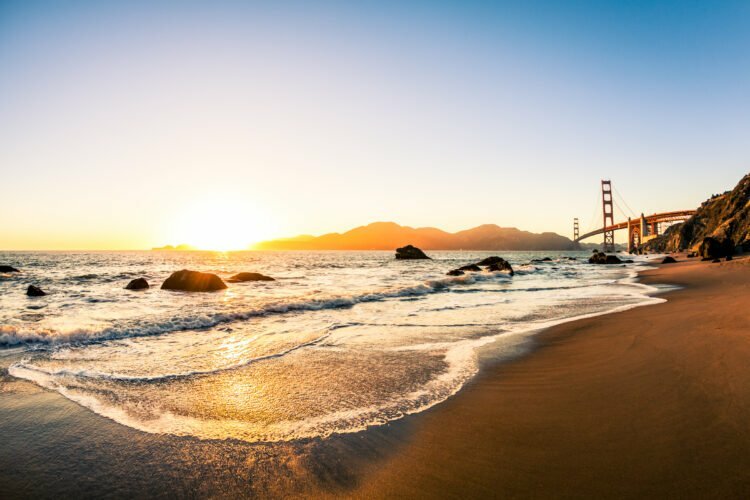 I don’t have kiddos, but I will say that most of these activities are right up my alley – starfish, bioluminescent bay, shipwreck? Yes please! For someone who knows the Cayman Islands mostly as a place for offshore banking, I feel much more up to speed now! Wow! The Grand Cayman Islands have never been on my radar as a place to visit but this list has completely sold me. 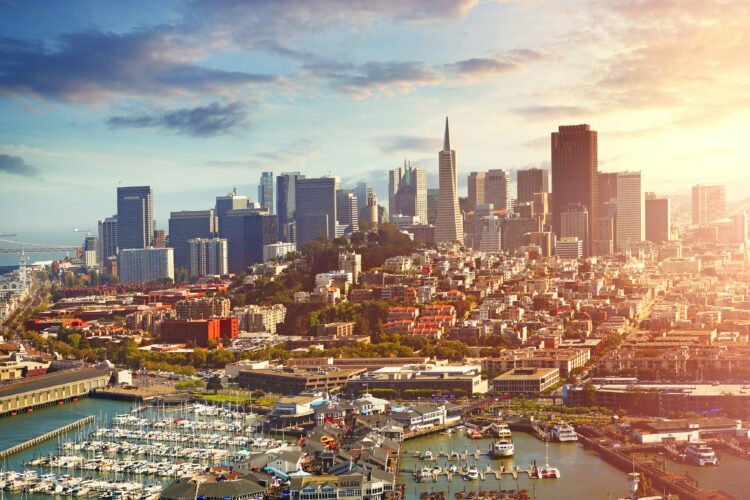 There are so many fantastic things to see and do. 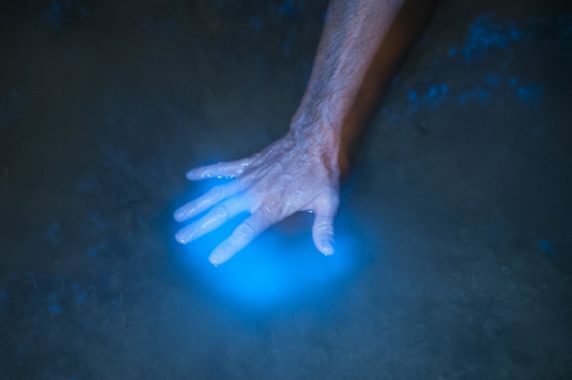 The bioluminescent bay sounds incredible. Grand Cayman is just so beautiful. I visited years ago and still fondly remember the experience. It’s definitely a wonderful place for kids to learn about nature and the environment. Looks like fun things to for both kids and adults. Great ways to get outside, into the water and see some wildlife. Thanks for sharing. Ah, this is the first post where I see so many information and photos about the activities in the Grand Cayman. The waters are so clear, I am in love. I would love to learn more about the wildlife and it was so interesting to read about the turtles and how much care they take about them. 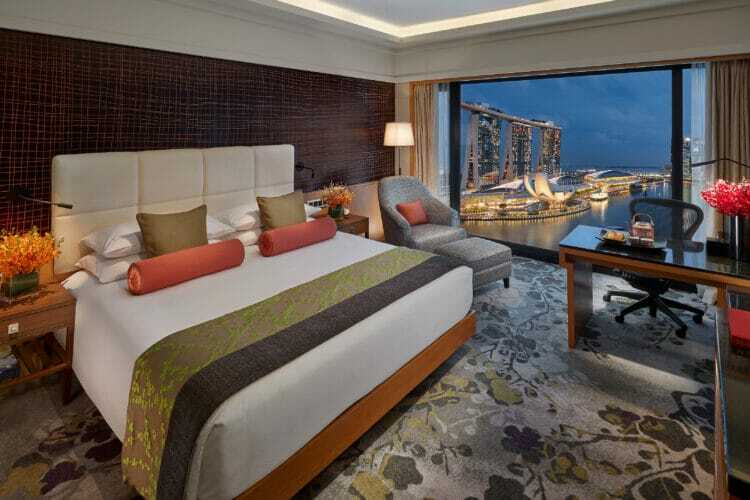 Ah this place looks like paradise! Will have to pass onto my friends that have kids, great guide! seems to be operating from closer to our location. Do you think there is any difference? 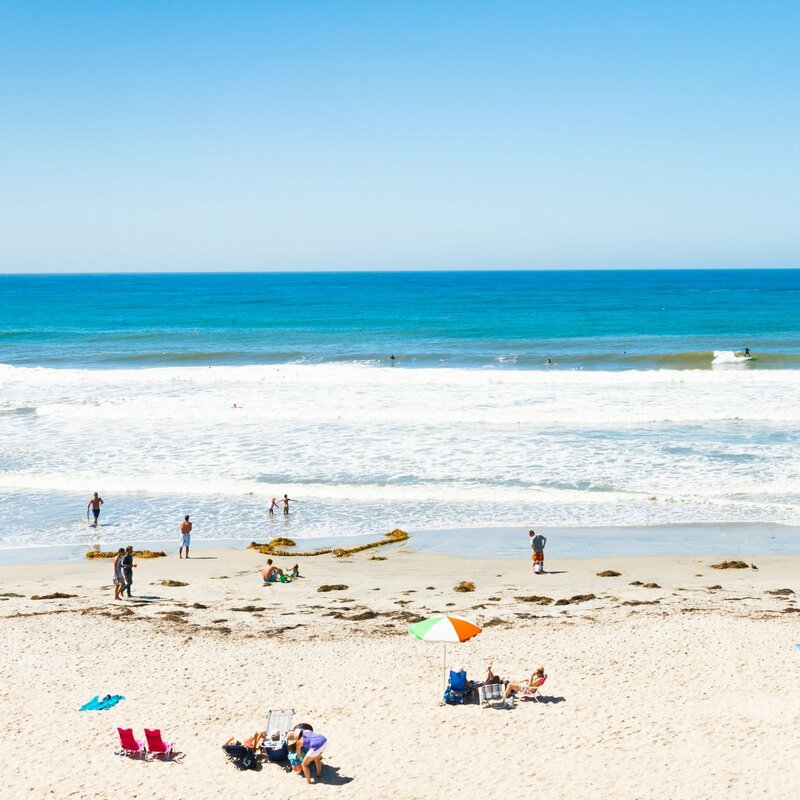 Should I do kayak or snorkel tour? Hi! Yes, they are on the other side of the island. But we wanted to see Rum Point so it worked out. I did read there was another tour though closer to The Ritz-Carlton! 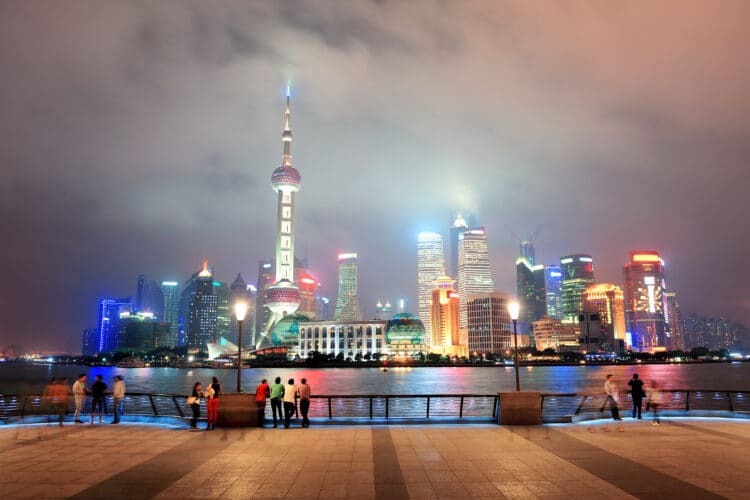 We’re heading out there in a few weeks….I have a 9 YO and 5 YO. Do you happen to know if they’ll let children ride by themselves? Or do they have to be with an adult? I am not sure. But since they do ride a good distance from the stable, you probably would want to go with them anyway. 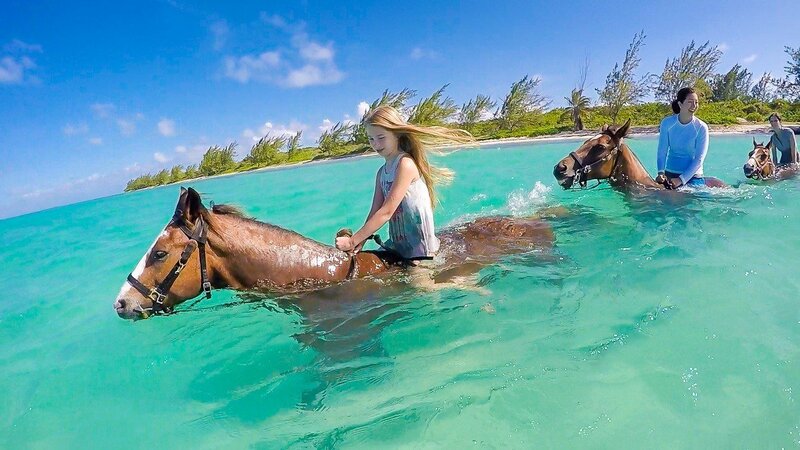 You do not have to ride into the water with the horse, however. A few people in our group just waited on the beach.